When dealing with wild animals or pest control, it may be tempting to roll up your sleeves and handle the dirty work yourself. Unfortunately, no matter the size of the critters in question, these situations tend to be completely unpredictable. That's why hiring a wild animal control expert such as Inside Out Exterminating of New Hyde Park, NY, comes so highly recommended. They've been helping businesses and residents of New York City, Staten Island, and the Nassau and Suffolk counties with pest control and more since 2002, so prepare to put those unwanted animal intruders back where they belong. 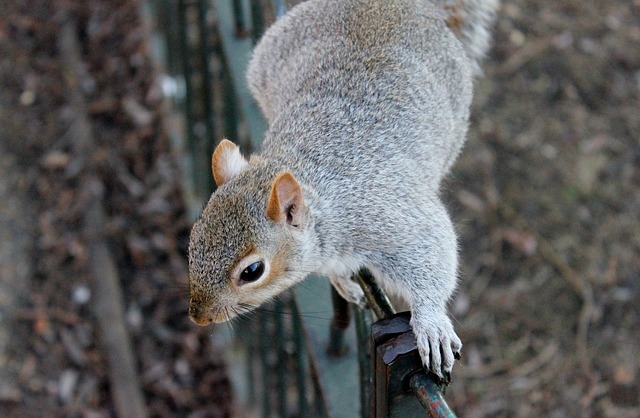 Varied Expertise: Do you know how to trap and remove squirrels? How about raccoons, opossums, or other wildlife? These animals all have their own nesting habits, and a small problem can quickly get out of control if not handled properly. Wild animal control experts offer the type of expertise that covers a variety of different species and situations. Guaranteed Safety: Beyond the general safety concerns that come along with an animal nesting in or around your home—including foul odors, health hazards, and the damage they may deal in the process—the removal process itself can be very dangerous. A wild animal control expert will handle everything with the utmost regard to both their safety and that of your home and your family. Thorough Inspection: Even after the dust settles and the animals are successfully removed, there's always a chance you might have missed something. A full wild animal and pest control service won't just take care of removal, they will thoroughly inspect the area and make sure the job is really done. If you have wild animals, termites, or any other uninvited guests in your home or business, let the professionals at Inside Out Exterminating handle the removal process. Visit them online for more information on their services, and call them at (516) 641-0595 to discuss options and pricing today.